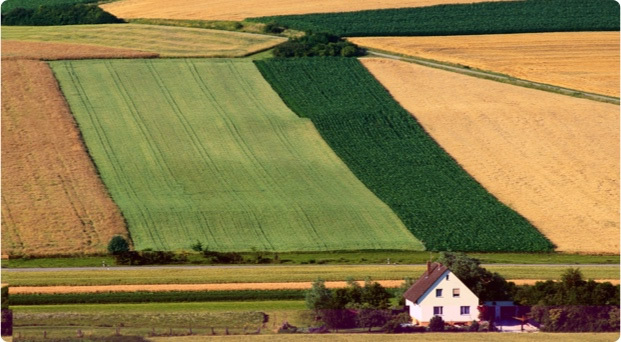 Farm Europe is a multicultural think tank that aims to stimulate thinking on rural economies. In a European Union with 28 Member States, we are convinced that networking and the confrontation of ideas can generate and offer decision-makers ambitious, innovative, forward looking political alternatives. With our Partners and Members we share the belief that we all have a responsibility in being active players in the European project, designing and promoting forward looking ideas. Rural economies are full of opportunities. New technologies and products, growing demand and the development of a sustainable economy, high speed connection to the world, and access to efficient educational systems are powerful levers of growth and jobs. In the meantime rural areas are confronted with major challenges. Fierce competition, the need for continuous innovation, volatility of markets and consumption trends, climate change, natural resources and the risk of “brain drain” from rural areas to cities are some of the factors that jeopardise investments and future jobs. Farm Europe wants our Continent to keep its position as a world leader in rural business. Europe needs to be ambitious and build a political framework that matches this ambition. This means both developing our capacity to look ahead some ten years or so and increasing our ability to build coherent and multidimensional strategies for key economic sectors, especially agriculture and food which are the most integrated sectors at EU level and the socio-economic background for rural economies. Farm Europe develops its own analysis and innovative solutions and offers its partners and members a platform to confront their views. We promote an ambitious, sustainable and coherent vision of rural economies. The think tank focuses on all policy areas that impact on rural business, with a strong emphasis on agriculture and food policies, and especially the Common Agricultural Policy which is the main public lever to act at the European level. Farm Europe introduces into the debate spearhead proposals for decision-makers, with the objective of offering solutions, identifying necessary breaches of tradition and indicating pathways to build efficient policies in order to unleash the potential of rural economies. Farm Europe is an independent, creative and engaged voice contributing to the debate via the research of its own team, its publications and events, and the work of its members and partners. The think tank itself has no political orientations. Our goal is to stimulate thinking with all partners and members. The think tank has its own multicultural team of recognised senior experts. We are open to a wide range of partners and members willing to contribute to the debate, launch ideas and found a platform to increase the publicity of their views. Farm Europe does not accept individual people as members. 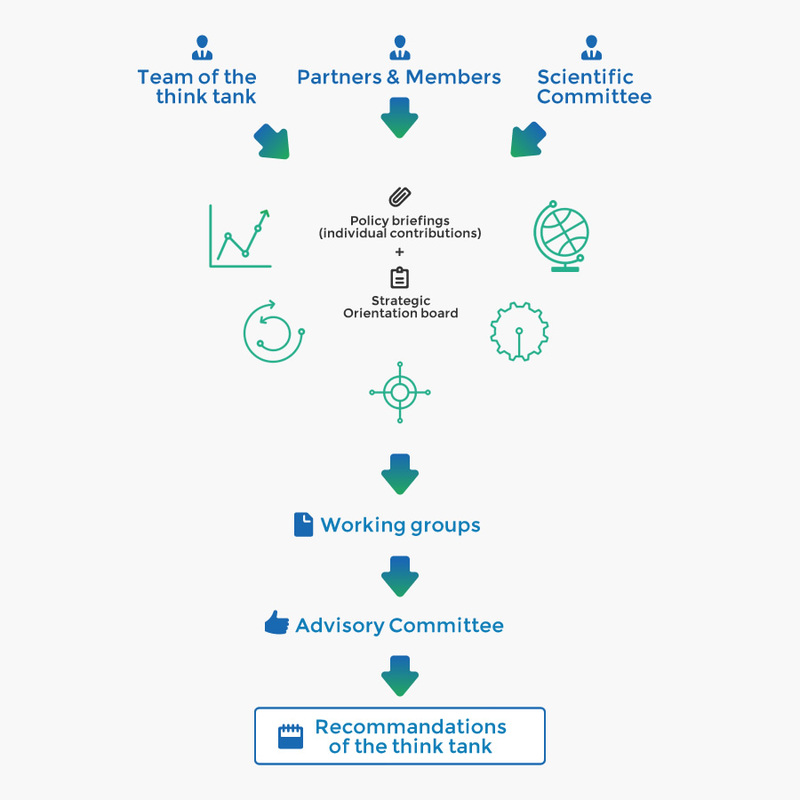 Only governmental or institutional organisations, companies, universities, media, business and trade organisations can participate in the work of the think tank. Membership gives access to the work of the think tank, to all the staff of the member organisations, and to a wide range of publications, events, and workshops. We also organise VIP events for the leaders of our member organisations. Farm Europe develops its expertise and capacity to work on new themes with one-off partnerships or with long-term partners. We organise regular meetings and tailor-made workshops with our partners who contribute to set up the research agenda of the think tank. The think tank is open to a few individual honorary members recognised for their contribution and their career in the political or economic world. Honorary members participate in strategic seminars and contribute by bringing their global knowledge of European institutions, political priorities and economic challenges. The European Union has for a long time viewed agriculture and food systems as a monolith. However, as Europe has expanded to 28 member states, so the actual diversity of businesses has rendered the idea of a single model obsolete. The multiplicity of markets has profoundly modified the relationships between agricultural producers, the processing industry, retailers and consumers. The new political majority elected in the mid 2014 European elections has made growth and employment its top priority. The challenge for agriculture & food sector is: how can it contribute to this agenda? This theme will be at the heart of reflections, with a special focus on investment, innovation, social trends, education and employment. The primary role of public policy in the agriculture and food sector is to ensure the food supply and, therefore, to be prepared for possible crises. EU policy has however yet to find any constancy and has swung between massive interventionism and disengagement. Protecting the environment has been a constant throughout the various reforms of European agricultural policy over the last 10 years. Nonetheless, the impact of agri-food sector on natural resources continues to be singled out for criticism, despite the efforts engaged. Transcending such differences is a matter of urgency. The relationship between, on the one hand, agriculture and food production and, on the other, trade, is full of contradictions. The sector is perceived as being prone to discord and sometimes reluctant to trade agreements that would appear to benefit other industries. Yet, the agri-food industry is one of the main contributors to the European Union’s balance of trade.